Enjoy the Berkshires from this spacious condo, overlooking a meadow- with no other buildings in sight. Great room is light and bright with skylight, vaulted ceiling, looking out at deck and bucolic view. First floor has den/small bedroom and afull bath.Second floor has 2 bedrooms and a fully renovated bathroom. Move-in ready condo at October Mountain Village. First floor features open plan, kitchen opens to great room with pristine wood floors, fireplace, skylights and sliders to large deck. Full bath and den/bedroom on the first floor too. Upper level with two additional bedrooms(master) and full bath. Finished walk-out lower level bonus space with lots of built-ins. Inviting front porch and on-site community amenities (pool and tennis). 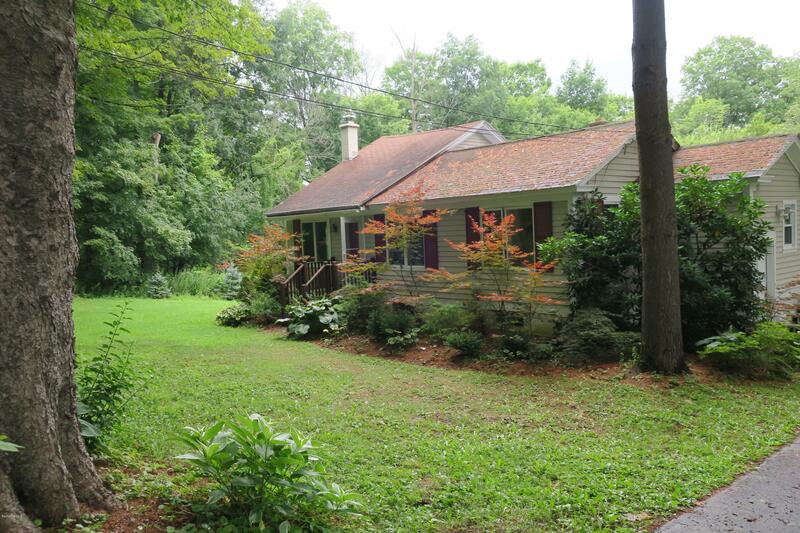 Adorable Lenox property on the seldom traveled quiet loop off East St.- ''old East''! 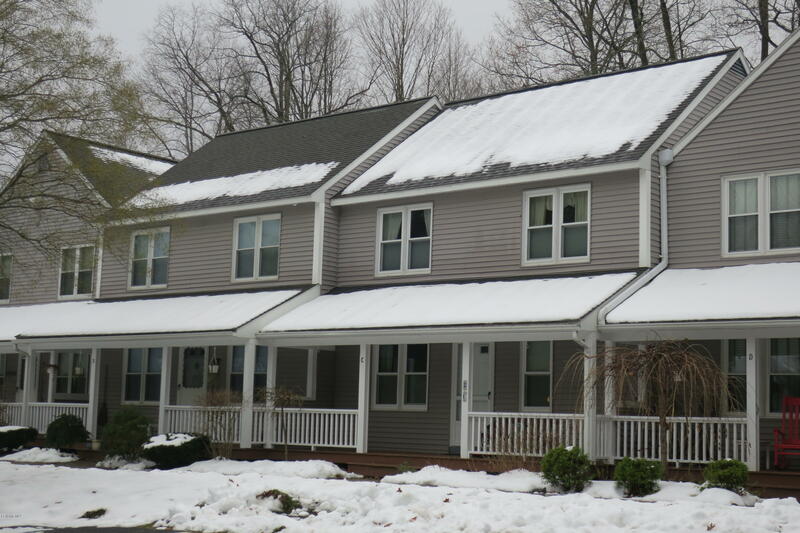 Two bedrooms with two bonus rooms-den/office plus glassed-in year-round heated sunroom. Open living/kitchen. Spacious rear yard. 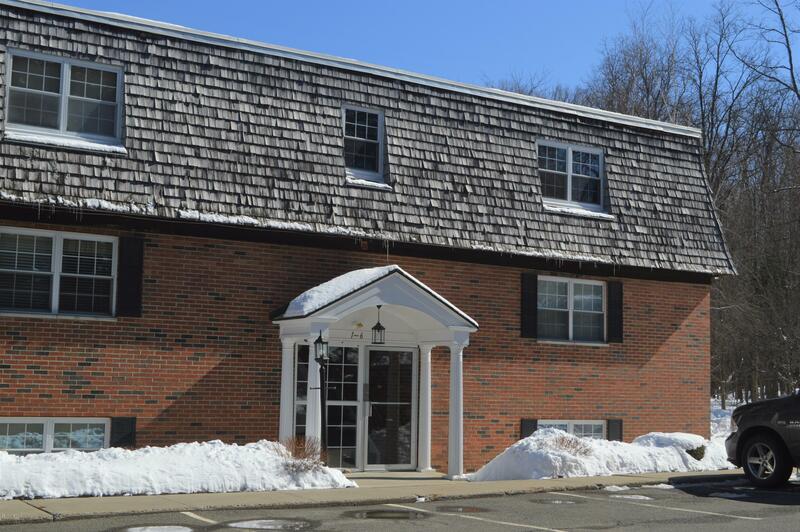 First time offered, this charming 617 square foot commercial building is located in the heart of the village. 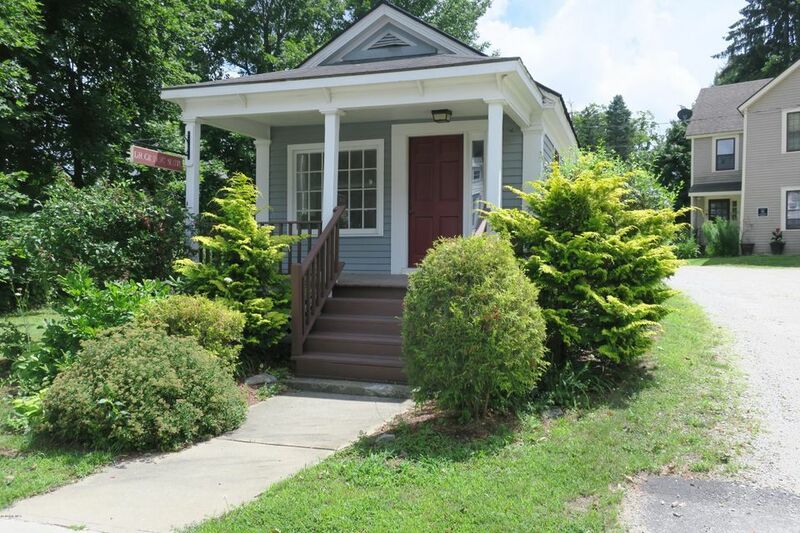 Perfect spot for a professional office with inviting front porch and parking in the rear. Town water/sewer, natural gas heat and on the bus line. West Stockbridge Charmer!! Light and bright c1840s farmhouse. Large open country kitchen, hardwood flooring, three bedrooms - one on the first floor and two full baths. Replacement windows, spacious screened porch overlooking level rear yard. Established plantings and two storage sheds. Walking distance to town!!! Renovated Lennox Heights condo! Two bedroom, 1.5 bath with rear screened porch. The condo fee includes gas heat, hot water, basic cable TV and Internet! Light, bright unit is on middle level, located in middle row of complex. 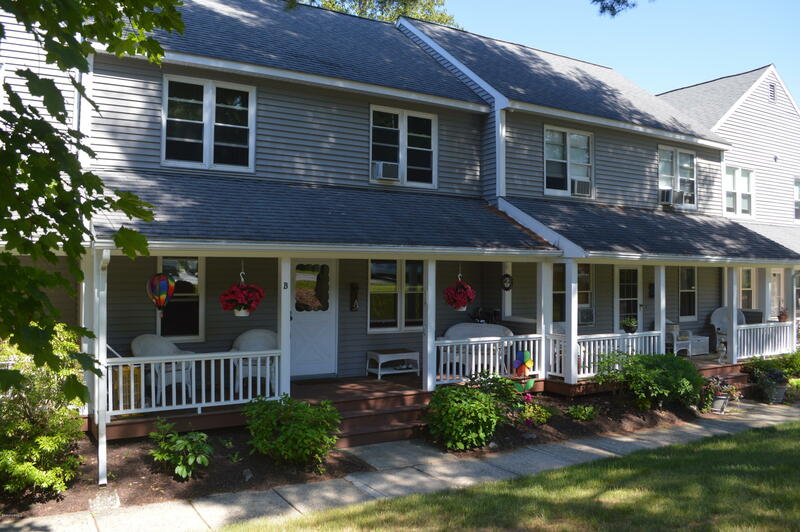 Enjoy pool and tennis and convenient access to all Berkshire attractions! 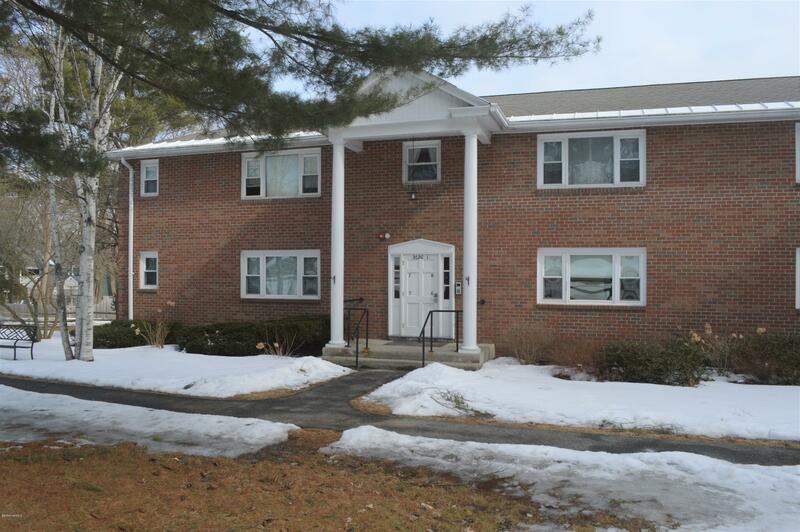 Spacious first floor, one bedroom condo at Morgan Manor. Natural gas, heat/hot water included in condo fee. Nicely updated and ready for summer, 2019. Great location; short walk to town; near Tanglewood, shops, restaurants, Community Center and bus line. 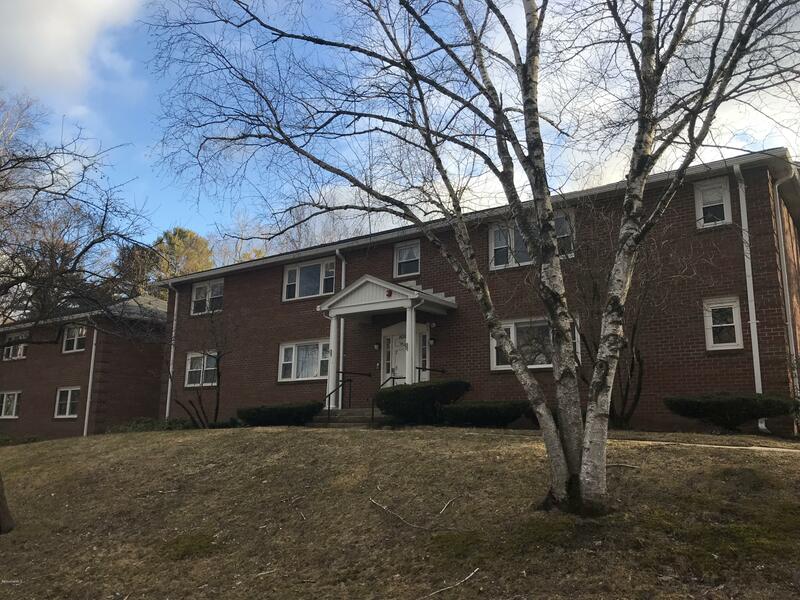 Spacious first floor, one bedroom condo at Morgan Manor. Natural gas heat/hot water included in condo fee!. 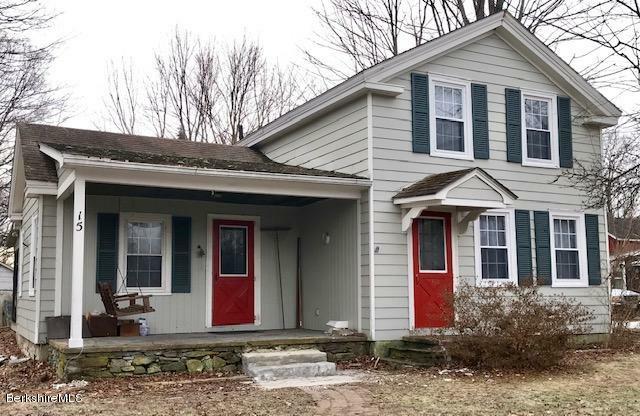 Nicely updated and ready for summer 2019!Great location, short walk to town, near Tanglewood, shops, restaurants, Community Center and bus line.